Sounio (or Sounion) is a mythical place since the ancient times of Athens. 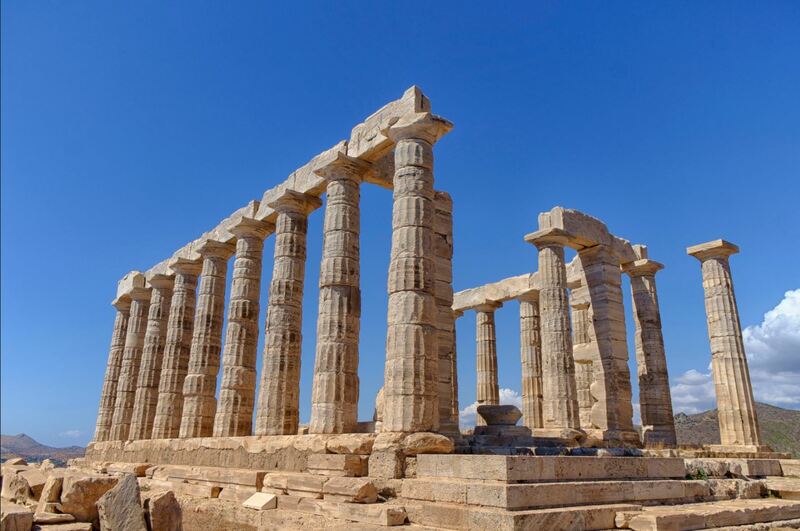 Sounion is one of the main touristic attractions for all visitors to Athens, due to the Temple of Poseidon, which is one of the two best temples in Athens together with Acropolis. It also offers an amazing sunset with the Aegean Sea as a background. 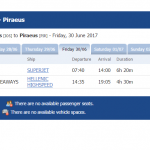 Here are all the ways to get to Sounion from Athens. If you don’t want to rent a car or use the bus which is slow and not that comfortable, you can get a private tour to Sounion. The tours typically start at 60 euros per person and you can book one here. The tour lasts 4 hours, and it takes place during the sunset, according to the time of year. The tour to Cape Sounion usually starts at 18:30 in the afternoon during the summertime. Another option is to get this private Cape Sounion Sunset tour which costs 45 euros and has very good reviews. Please notice that the companies are advertising the tours as “half-day” but they are actually 4 hours. Still, it is a nice option if you can afford the budget. 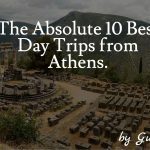 For two persons, you will have to pay 90 euros for the private tours, or 30 euros with the bus, plus usually 10 euros to get to Pedion tou Areos in Athens, where the buses to Sounion are leaving from. So, it’s a premium of 50 euros for two persons. 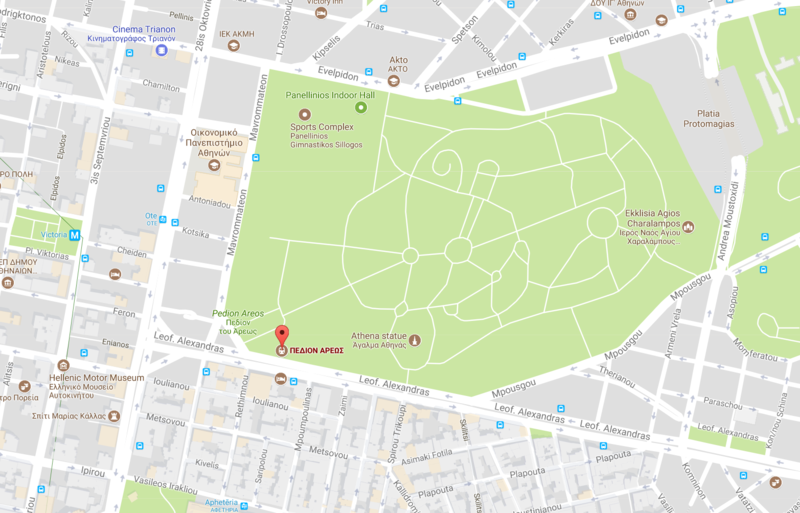 All the buses that reach Cape Sunion from Athens, start from an area in the center of Athens, which is called “Pedion tou Areos”. 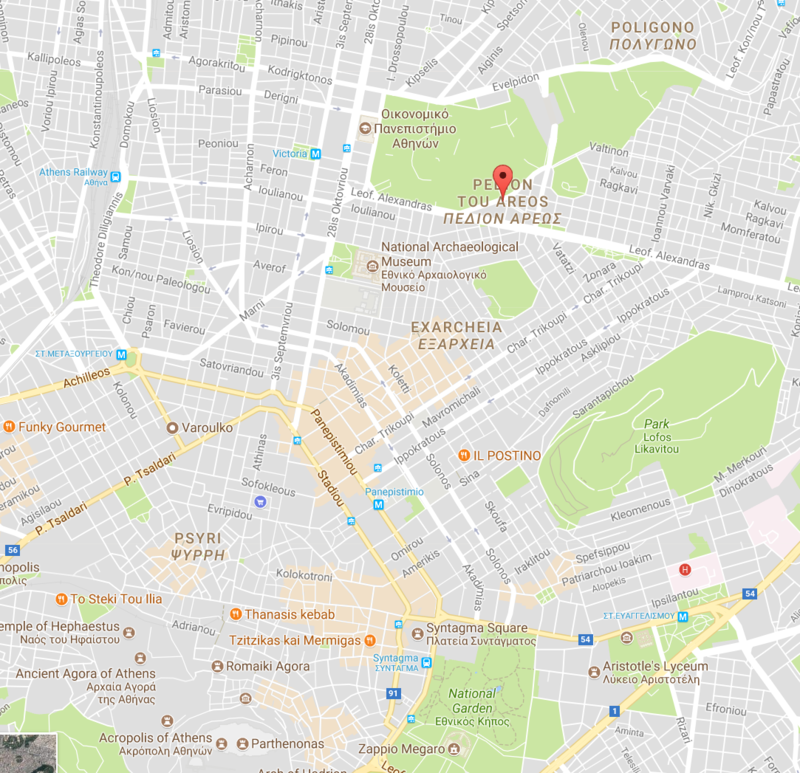 The bus moves through the center of Athens, then to the southern suburbs (Leoforos Poseidonos street) and then it travels along the coastline of Athens until it reaches Sounion. 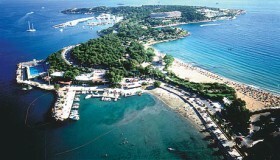 It crosses the areas of Glyfada, Voula, Vouliagmeni, Varkiza, Lagonisi, Saronida, Anavyssos, and Legraina. The cost of the bus ticket is 6.9 euros per person according to the source here, and it takes more than an hour and a half. It makes many stops, so you need to be patient and to allocate enough time during your day. 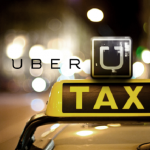 You should better start your day early, as you will need approximately 3 hours of bus drive-time, plus the waiting time to catch the bus, plus your transportation time to Pedion tou Areos. 21:15 (be careful, as this bus stops at Anavysso and not at Sounio – Anavyssos is some km before Sounion). You can get the timetable at http://ktelattikis.gr/markopoulo_lavrio_sounio. Unfortunately, it is written only in Greek. There is no train or ferry or another public transportation way to reach Sounio from Athens. 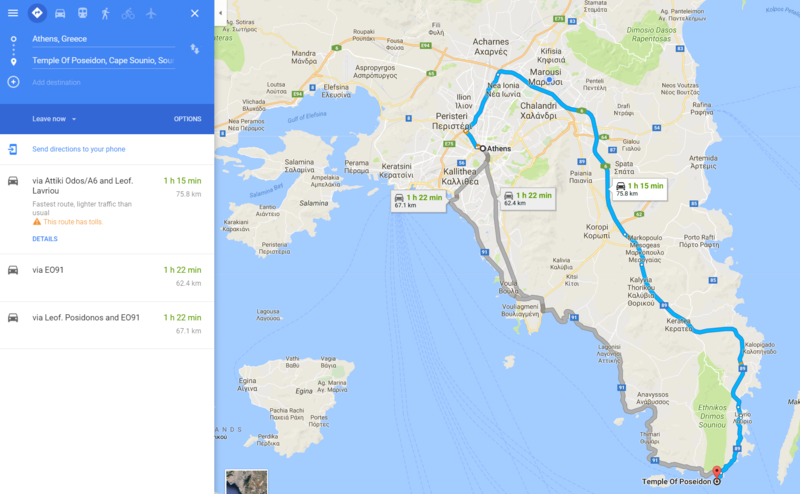 How to Get to Sounion from Athens: Option 3: Drive from Athens to Sounion and back. 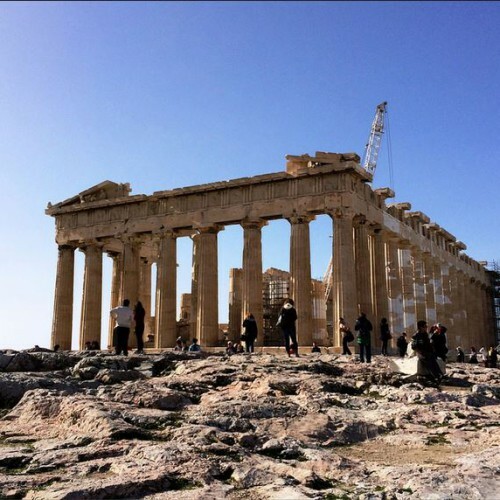 If you decide to rent a car and drive from Athens to Sounion, you will find out that there are two main driveways to get to Sounion from Athens. The Athens to Cape Sounion Distance is 67 km. The first driveway from Athens to Sounion is to go along the sea, which will take you around 1 hour and 20 minutes. The road here has no tolls and the view of the coastline is amazing. 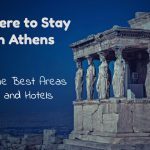 This is the best way if you are staying in the center of Athens. The bad thing about this road is that it has a lot of traffic and it is not as safe as the second option (going through Attiki Odos). You can pay the tolls with coins in Euros only. The second driveway goes through the mainland, using the fast “Attiki Odos” highway, which has a 2.8 euros toll fee each way (a total of 5.6 euros for a round-trip). It then goes through Lavrio City and then it reaches Sounion. The only beautiful part of this road is when it starts to get close to Sounion. The good thing about this road is that it is safest, as it goes for 20 km through the Attiki Odos highway which is very safe and then the rest of the road does not have a lot of traffic. You can see the second driveway on the map above, highlighted with the blue color. The Sounion temple is open to the public from 09:00 in the morning until the sunset (typically it closes around 20:00 during the summertime). In the winter months, the temple is open from 09:30 in the morning until the sunset. The temple is closed on the 1st of January, on the 25th of March, on the Easter Sunday and Easter Saturday, on the 1st of May, on the 25th and 26th of December. The entrance fee to the temple of Poseidon is 8 euros if you visit it from 31st of March until the 1st of November. All the rest months (winter-time) you will be paying 4 euros as an entrance fee. So, that’s all. We now hope that you have a good idea of all the ways of how to get to Sounion from Athens.